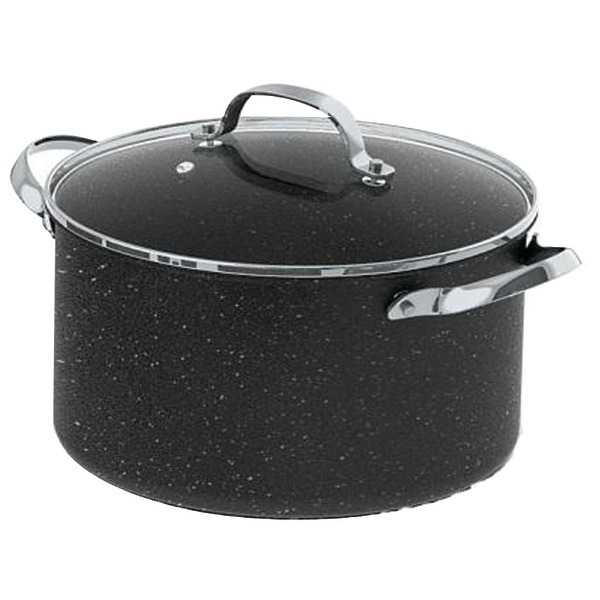 COOKPRO 524 Constructed in stainless steel with stay cook riveted hollow handles for durability and comfortable handling. 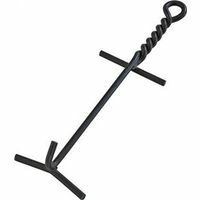 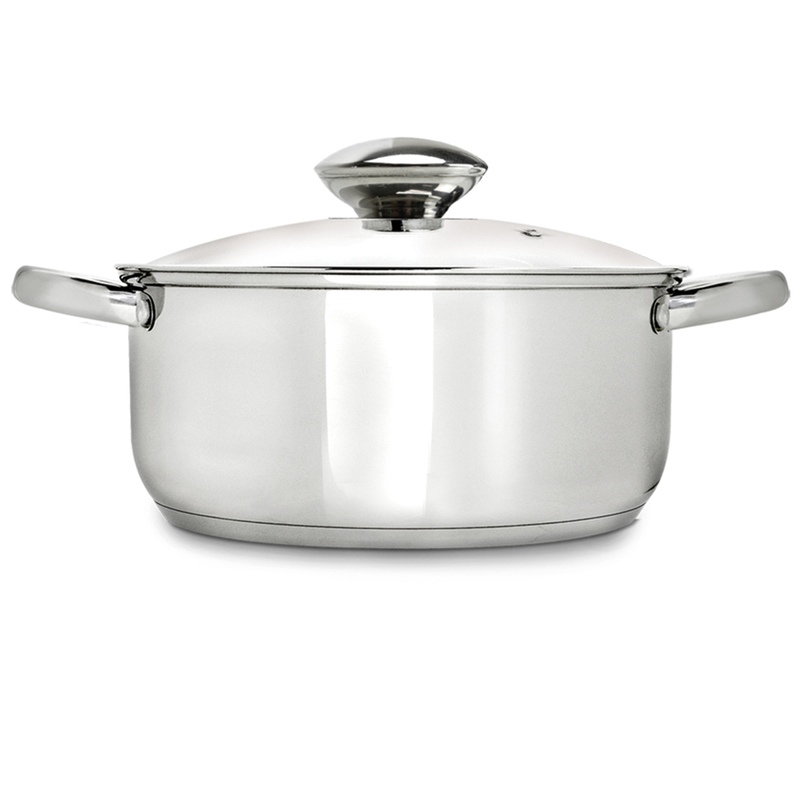 Ecolution Pure Intentions Stainless Steel 5 qt. 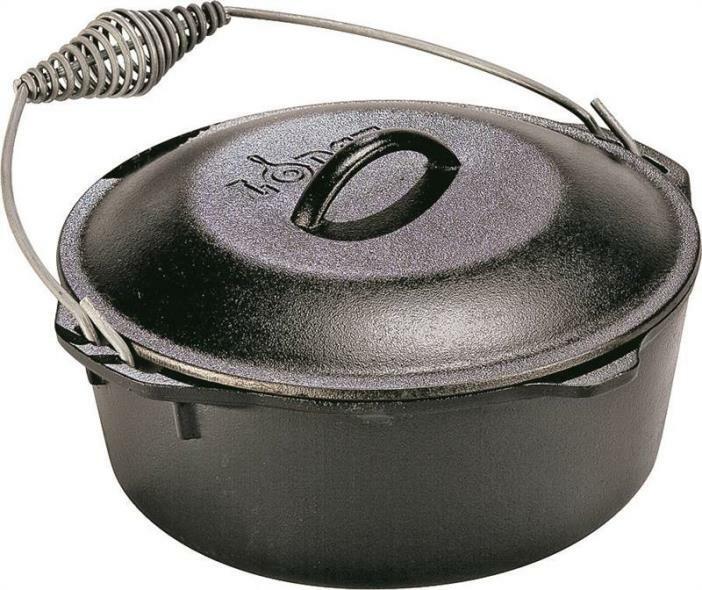 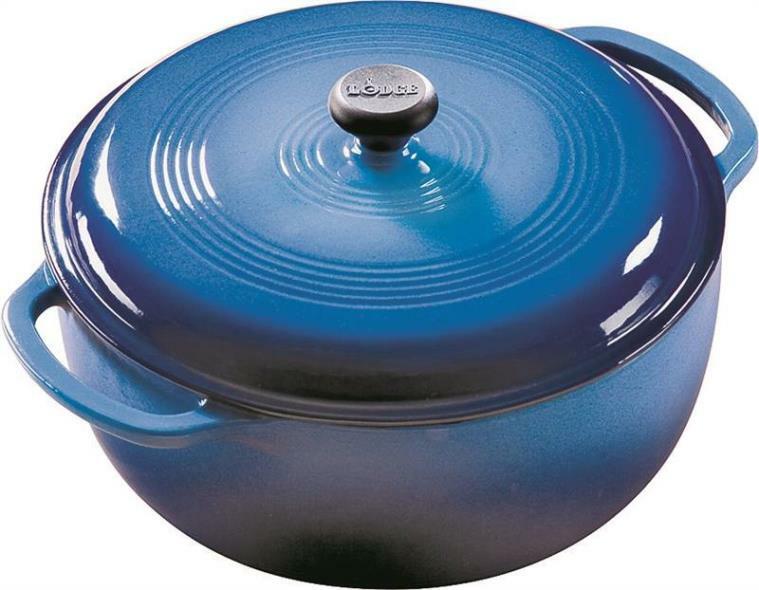 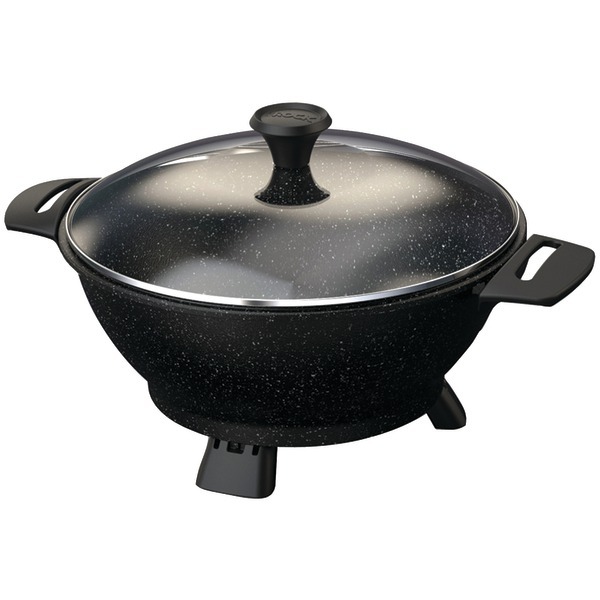 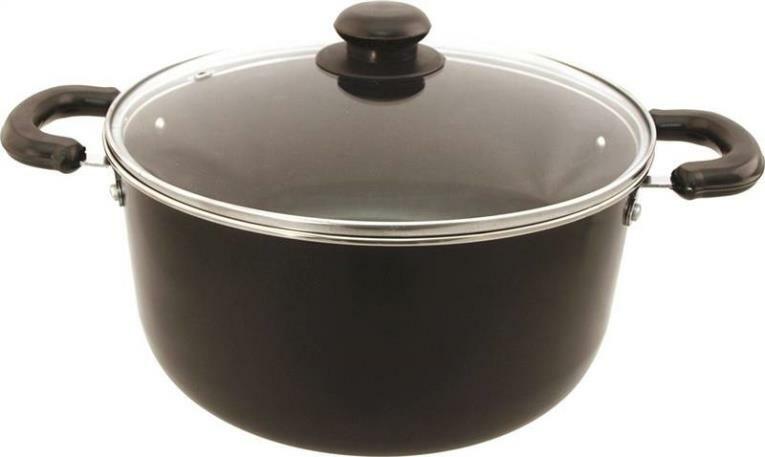 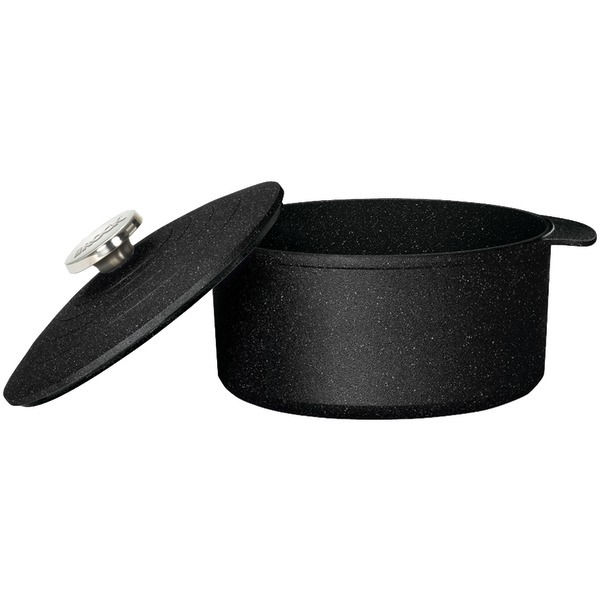 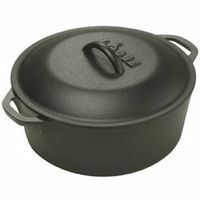 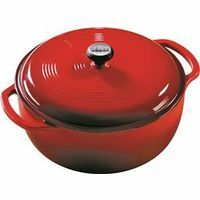 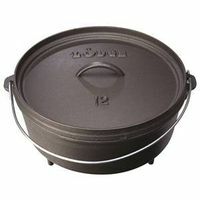 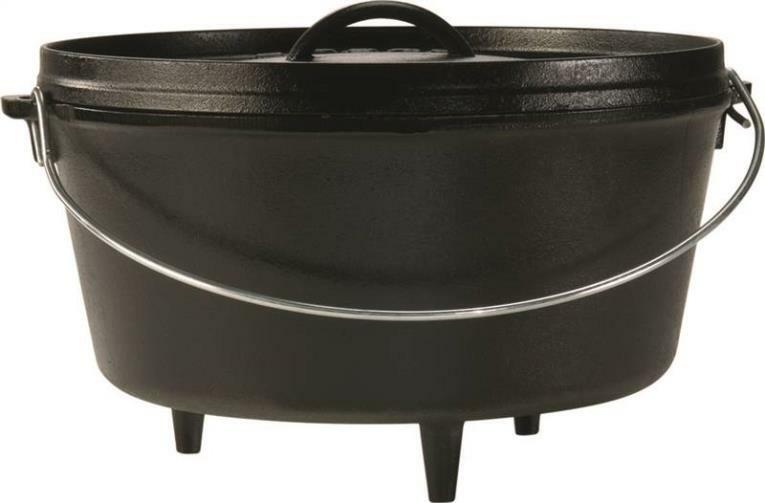 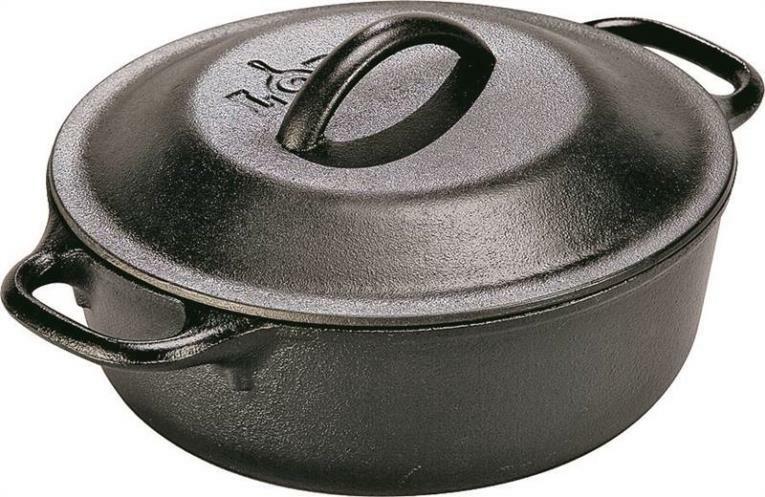 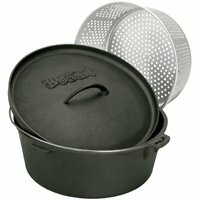 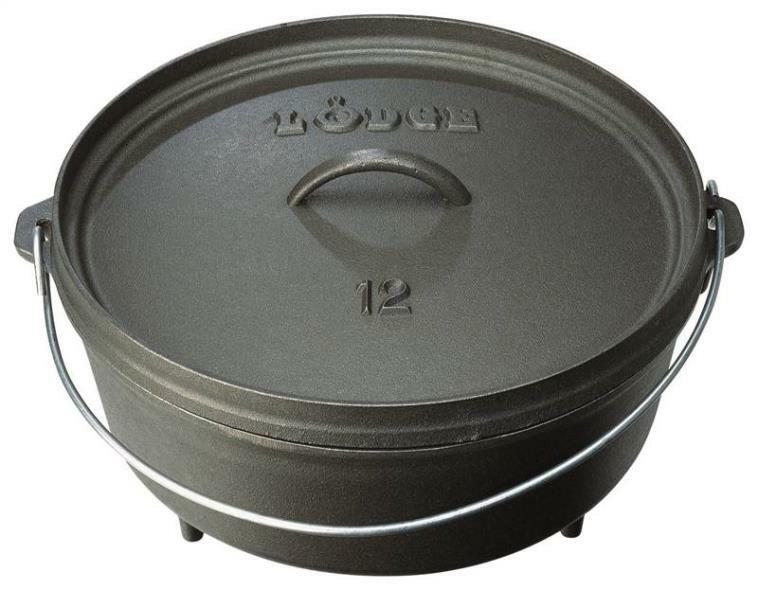 Dutch Oven with Lid Description: Ecolution Pure Intentions Stainless Steel 5 qt. 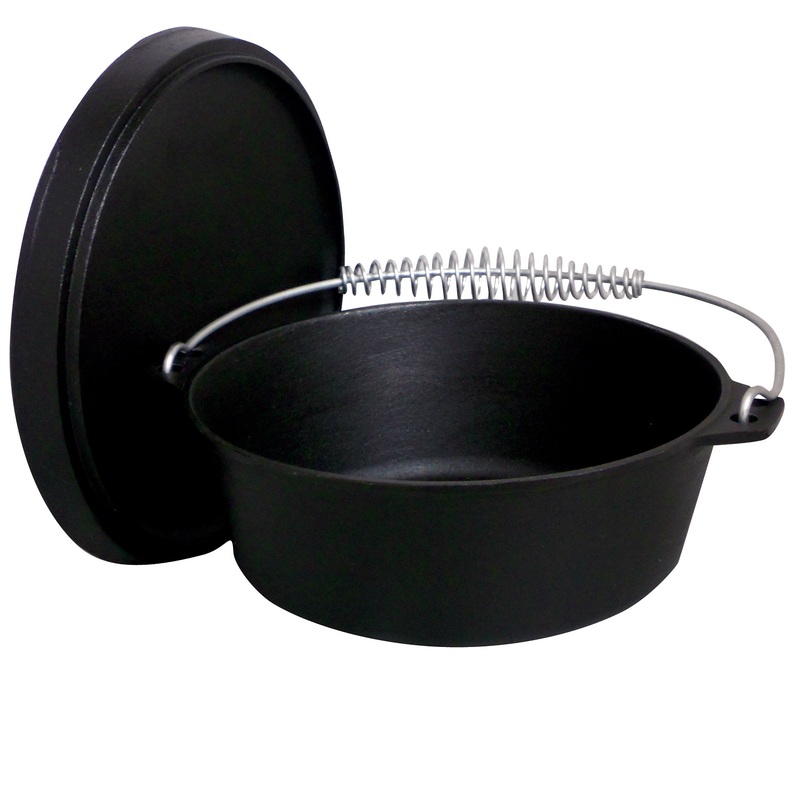 Dutch Oven with Glass Lid. 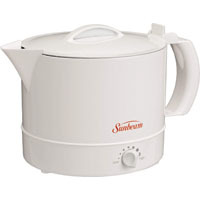 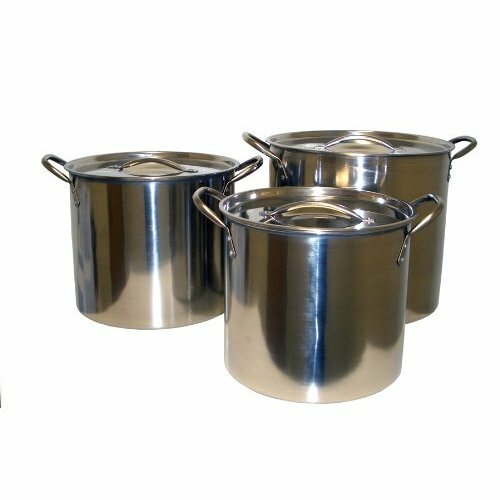 capacity Dishwasher safe Lifetime warranty Stainless steel . COOKPRO 550 16 Stainless steel stockpot constructed in stainless steel for durability. 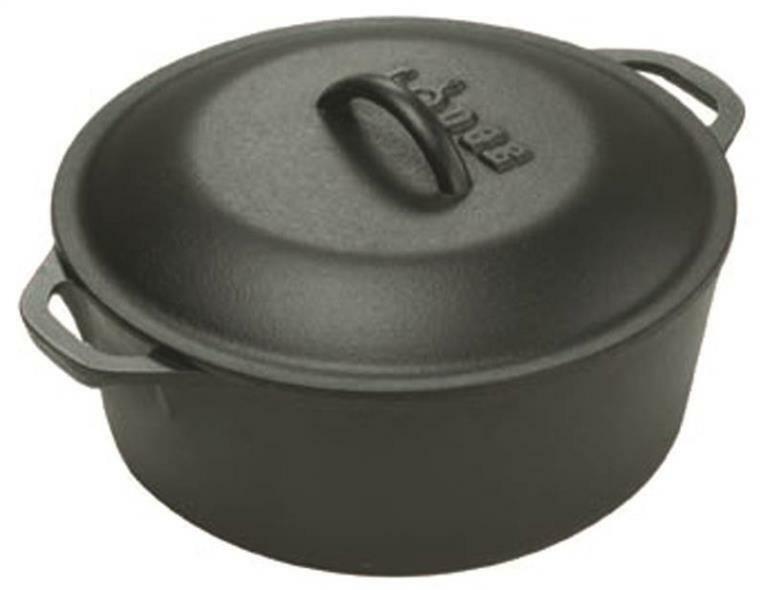 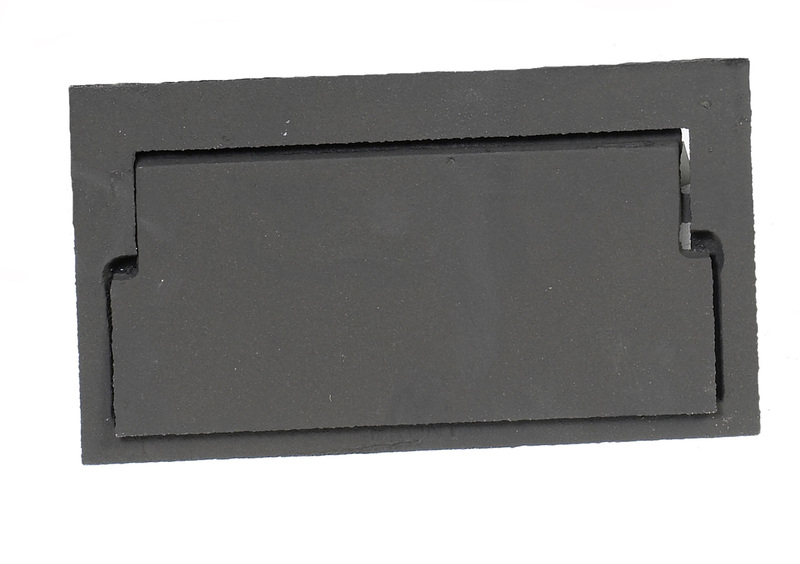 Encapsulated base enhances faster and even heat distribution without hot spots. 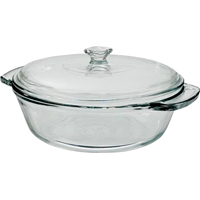 Tempered vented glass lid allows you to monitor cooking. 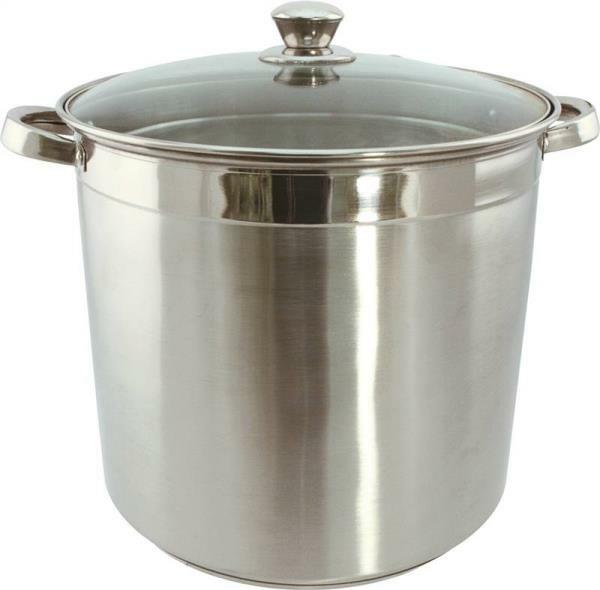 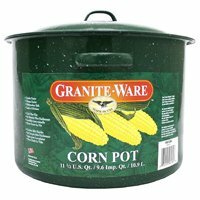 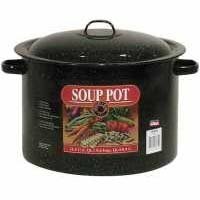 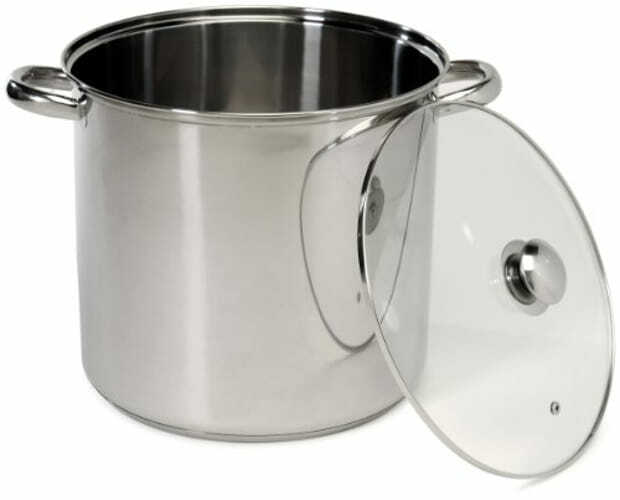 COOKPRO � 20 QT STOCK POT WITH ENCAPSULATED BASE � STAINLESS STEEL � HWCP551 � Constructed in stainless steel for durability and and encapsulated base enhances faster and even heat distribution without hop spots. 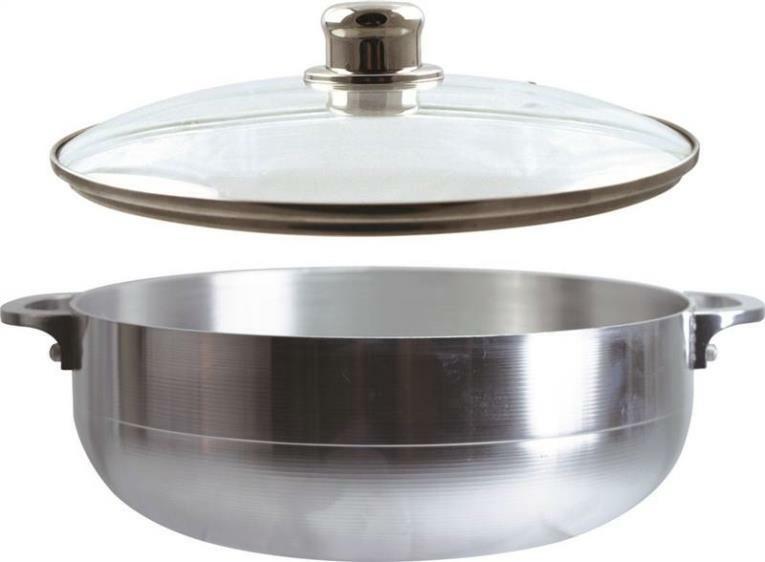 Tempered vented lids allows you to monitor cooking. 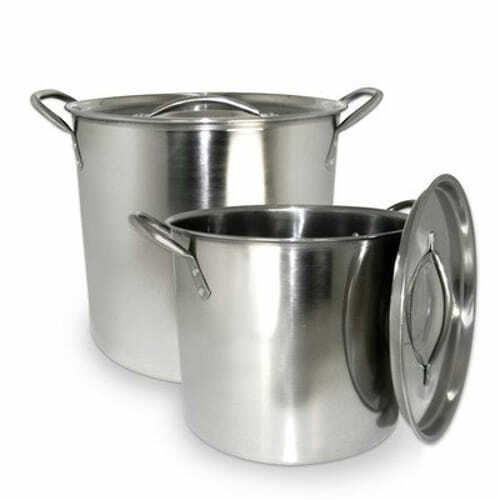 Also features mirror polished exterior with stay cool riveted handles.